Not just for poetry lovers! 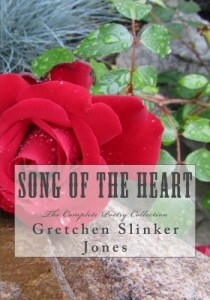 A great collection of fresh, not at all stuffy poetry and free verse from author Gretchen Slinker Jones. 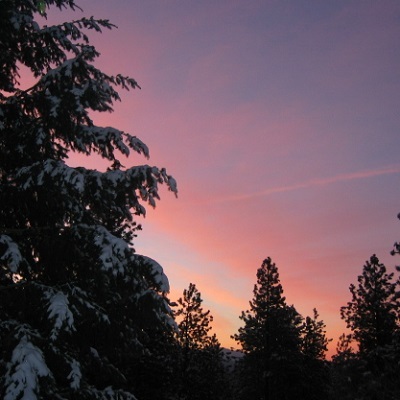 Poems range from heartwarming to comic to reflective to inspirational to portraits of God’s creation through verse. Excellent teaching tool for middle school and high school poetry classes. Teachers love the real-life examples of using words to create imagery. Also available in the RSVP Reading2Presentation reading comprehension series. Includes the Mt. Redoubt Series Alaska volcano poems. A great gift for all occasions — for someone else or yourself!